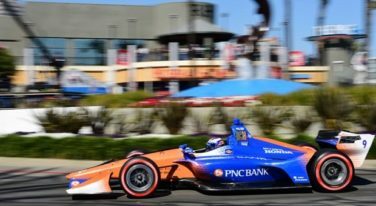 It’s been six months since the NTT IndyCar Series has had on-track competition but that changes this weekend, when 24 Dallara Indy cars take to the 1.8-mile, 14-corner street/airport racetrack for practice, qualifying and Sunday afternoon’s 110 laps of racing. 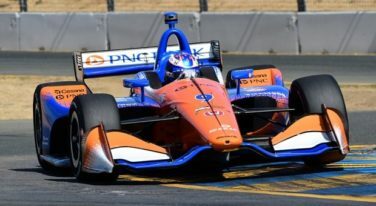 As he crossed the start-finish line at Sonoma Raceway on Sunday, Scott Dixon equaled a record held by the great A.J. Foyt. Scott Dixon renews his IndyCar contract with Chip Ganassi Racing for another three years. 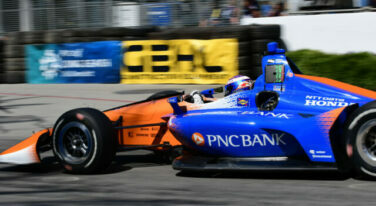 Scott Dixon: American Ninja IndyCar Warrior? 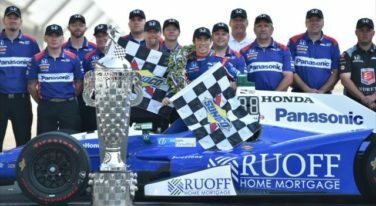 Dixon won the 2008 Indianapolis 500 and owns four series championships, but now he’s primed to take on a new type of competition. 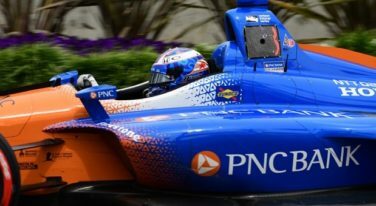 Scott Dixon, who walked away from one of the most amazingly frightening crashes in the history of the Indianapolis 500, drove through the pain caused by a potential left ankle fracture at this weekend’s Detroit Grand Prix doubleheader. 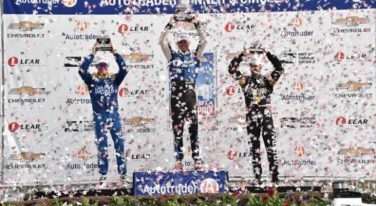 The 101st running of the Indianapolis 500, presented by PennGrade Motor Oil, definitely didn’t disappoint this year. 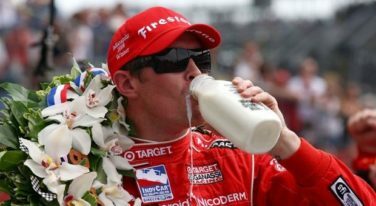 Will four-time IndyCar series champion Scott Dixon grab the checkered flag in the 100th running of the Indianapolis 500? 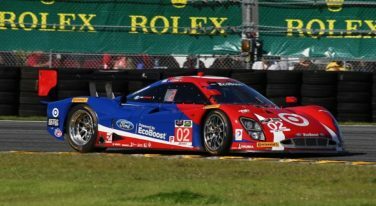 Roush Yates and Chip Ganassi Racing take home the gold at the Rolex 24.